Gearbox isn’t the only company teasing fans about its PAX East 2019 plans. 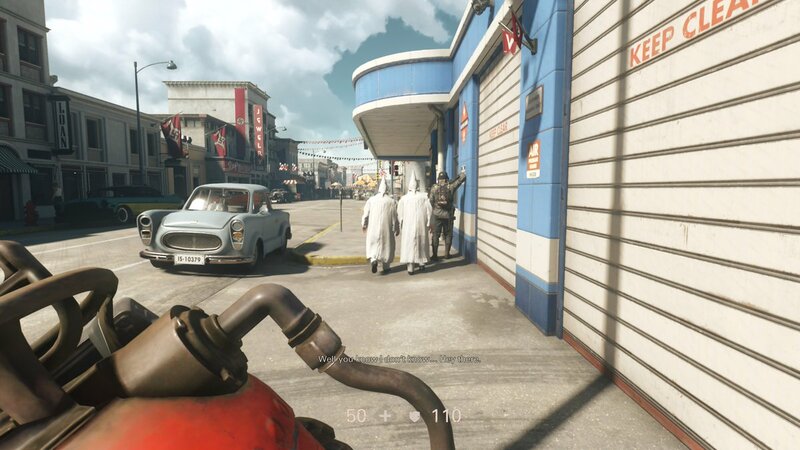 It seems Wolfenstein developer MachineGames has joined the fun, too. Recently, a Wolfenstein teaser emerged on the franchise’s official Twitter account. As with all teasers worth their salt, this one could not possibly be more vague. Still, the nebulous hint at what’s to come suggests concrete details concerning Wolfenstein: Youngblood could surface during PAX East 2019. 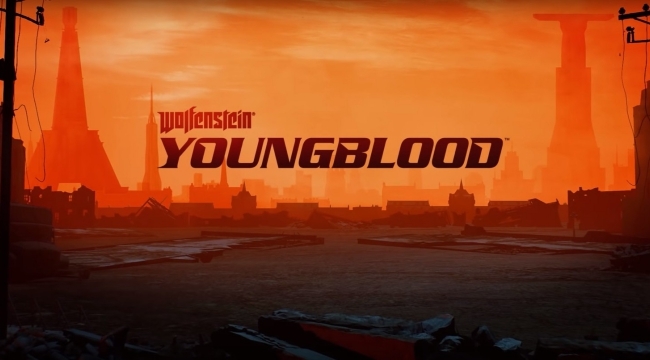 The teaser only features a gif, which declares that Wolfenstein star BJ Blazkowicz’s location is “unknown.” This certainly correlates with what seems to be the premise of Youngblood, as BJ’s twin daughters, Jessica and Sophia, will set out to start a revolution in 1980’s Nazi-occupied Paris. In doing so, the young women are also likely to be in search of their missing father. These details were gleaned from Youngblood’s E3 2018 reveal trailer. Since the spinoff title’s announcement, very little information has been publicly shared. Hopefully, the timely launch of the above teaser means new details will come to light with Bethesda’s presence at PAX East 2019. For now, the only Bethesda games confirmed to appear at PAX are those related to Fallout, The Elder Scrolls, and RAGE. Yet, a recent survey from the publisher indicates that surprises from the likes of Bethesda Game Studios’ Starfield and Wolfenstein: Youngblood are indeed a possibility. Youngblood, a co-op experience, may be the next Wolfenstein in line for release, but MachineGames still has plans for a proper third entry in the rebooted franchise. Of course, at this point, the third installment has yet to be formally announced. Wolfenstein: Youngblood lacks an official release date, but is slated to launch for the PlayStation 4, PC, and Xbox One sometime in 2019. Perhaps its launch date will receive mention during the coming PAX East festivities, which kick off on March 28th and come to a close on March 31st.